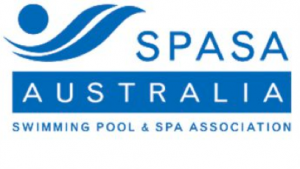 If your home swimming pool is in need of renovating, refurbishing or needs a rejuvenating makeover contact PoolPainters – the swimming pool renovation, repair and painting experts for Sydney and throughout NSW. Concrete pools, fibre glass pools or pebble swimming pools – they can all be refurbished, painted and brought up-to-date. 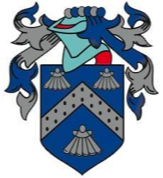 Contact John Townsend (the original and best pool painter) for a quote and he can provide a ball park estimate and arrange a site visit to discuss your swimming pool resurfacing, painting or renovation requirements. Pool Painters will then provide you with a written quote and outline of the process and time schedule. 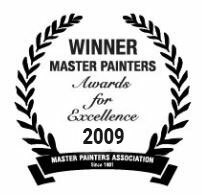 Pool Painters (not to be confused with any other similarly named company) are the premier NSW swimming pool painters and renovation experts because we ​deliver a professional quality job from start to finish. Range of services for residential swimming pools. Gallery of residential homes swimming pool renovations and painting. POOL RENOVATIONS THROUGHOUT SYDNEY AND NSW. Contact John Townsend, the pool painter expert for over 30 years, for a quote.